We carry a variety of state-of-the-art films, enabling you to select the one that best addresses the unique requirements of your home or office. Our films are made in ISO 9001 certified factories within the highest-rated clean room environments. For you, this means enhanced visible clarity and longevity. 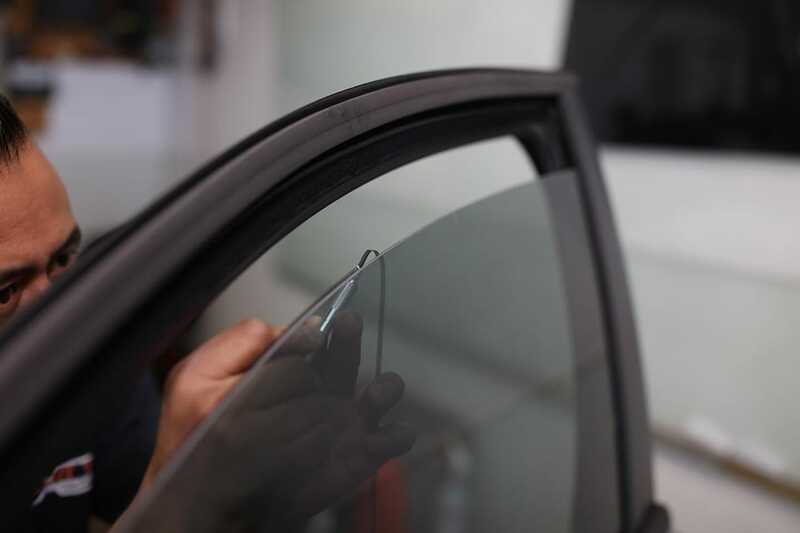 For over 25 years Xlnt Tint has applied film for clients ranging from car owners to high level government agencies. Click here to see our gallery of residential and commercial tint installation projects. If you are considering window tint for your home or office, we hope you will consider Xlnt Tint. Click here to schedule a free, in-home consultation and/or enter your own measurements to request a quote.